Are you passionate about nature and its conservation? Are you interested in combining environment protection with science and modern technologies? Are you ready to lead an innovative environmental project to its success and positive impact? 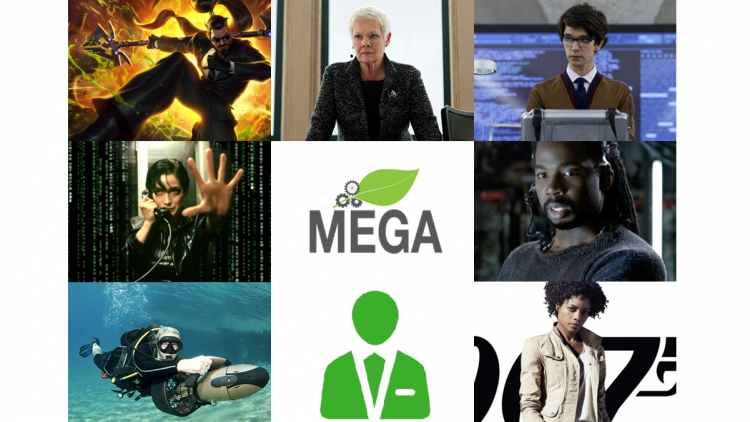 MEGA Impact Championship, the annual national initiative aimed at stimulating cooperation among organizations to resolve environmental issues with gamification. Hai Moldova, the national campaign led by MEGA and focused on cleaning up the entire country in one day, which is part of the global movement Let’s Do It, World! Eco-hackathon, the national competition of innovative solutions and functional prototypes to address a variety of environmental issues in Moldova. You will continue the legacy of the environmental project you choose by creating a team and leading it to success in 2017 – 2018. You will elaborate the strategy of the project for next year, gather the project team, train your team members, and then lead them to execute the project strategy, raise funds for the project, engage partners and sponsors, organize activities and events, work with participants, evaluate the results and positive impact achieved, and report them to the MEGA Team and other project stakeholders. Throughout your challenging but adventurous journey as Project Coordinator you will receive guidance and support from other MEGA Team members and previous Project Coordinators. You will receive pleasure from working with diverse people in a multicultural environment. 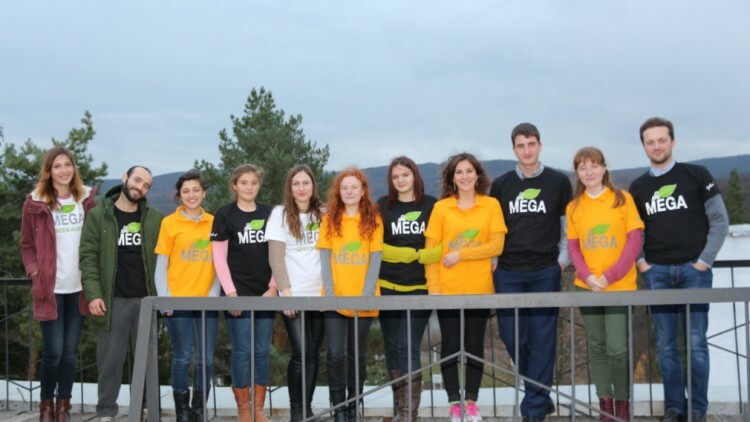 Ideally you should have participated in a project organized by MEGA. If your answer is still “YES!” then click on the button below to apply.